The David Duchovny The X Files Shearling Coat made from cotton and comes in a classic brown color that gives it an appealing look. 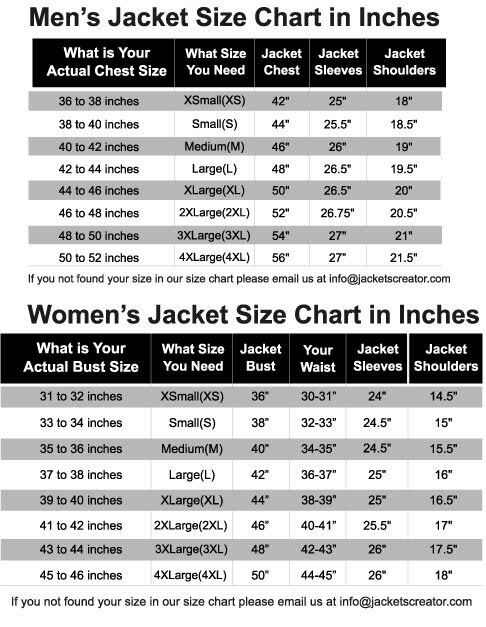 For warmth and comfort the inner of the Fox Mulder Shearling coat has a lining of shearling. The coat has a shearling hoodie attached. The David Duchovny The X Files Shearling Coat has long and fitting sleeves with belt strapped cuffs. For closure the Fox Mudler Shearling coat has a branded YKK zipper closure and a buttoned closure as well. The David Duchovny The X FIles Shearling Coat has two side waist pockets for keeping gadgets. The coat is perfect for a cold and casual night out in the town.